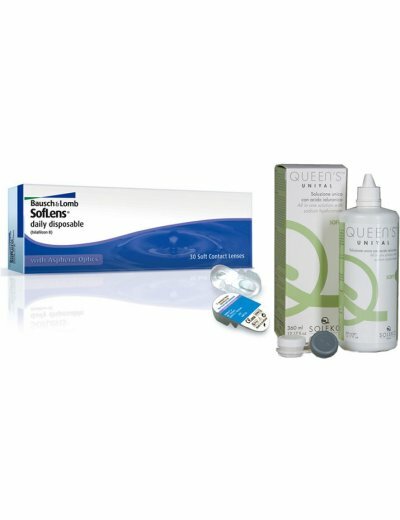 Monthly contact lens with excellent spherical design with the Ultra Sunc technology and uniform thickness. 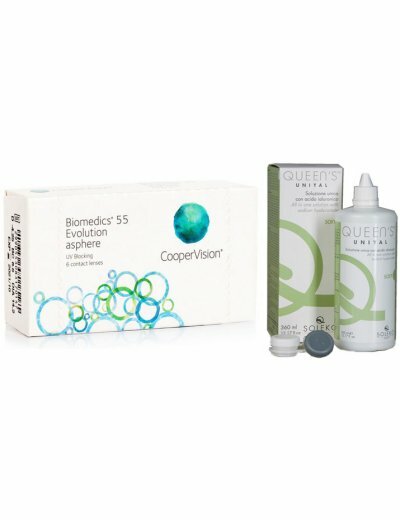 Particularly popular BIOMEDICS 55 of CooperVision Evolution ensuring a very satisfactory level of comfort during their use, have a light blue tint for ease of handling during application and removal process from the eyes without changing the natural color of the eyes. 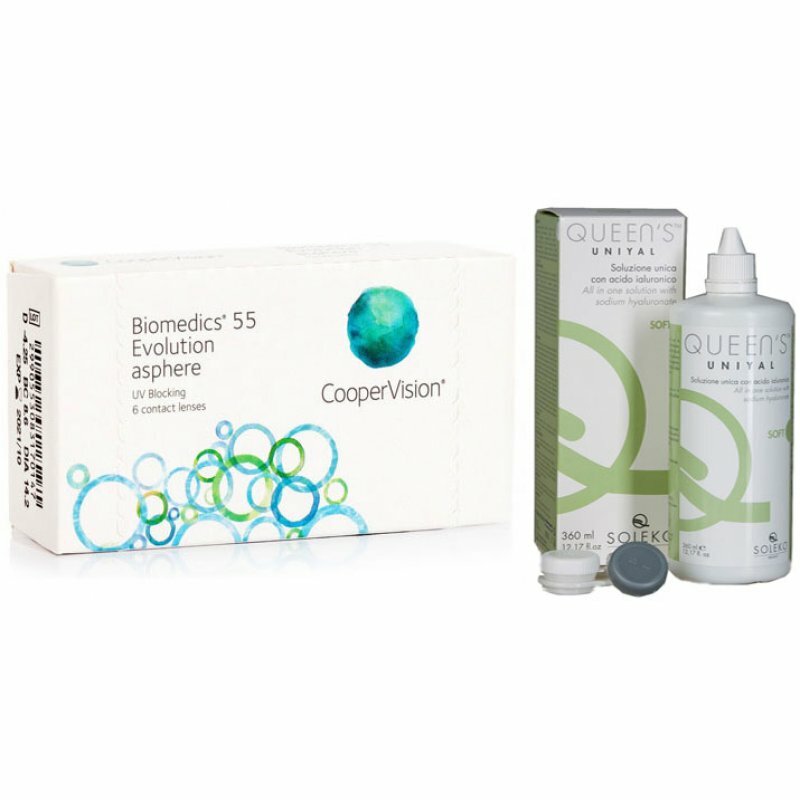 The BIOMEDICS 55 Evolution of CooperVision provide excellent visual acuity regardless of the size of the required correction of the lens power. 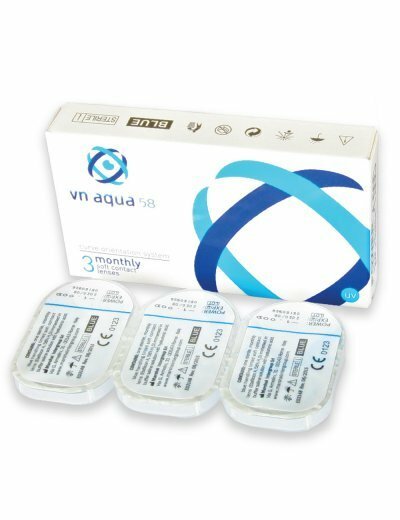 Additionally with protective filter against harmful ultraviolet solar UV radiation. 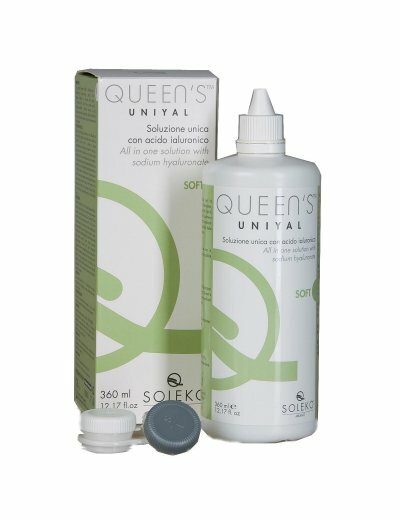 The material from which they are made (Ocufilcon D), allowing the proper amount of oxygen to pass to the eye, without losing the natural moisture of the eye, providing the enjoyment of crystallin vision. 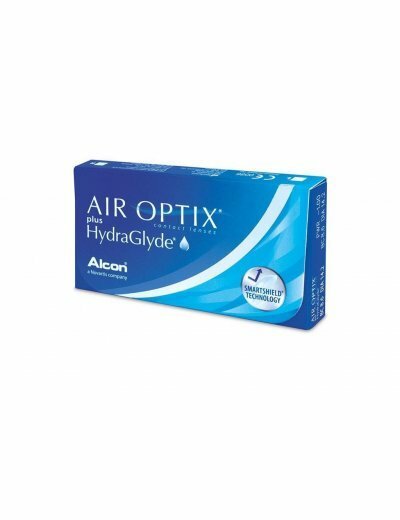 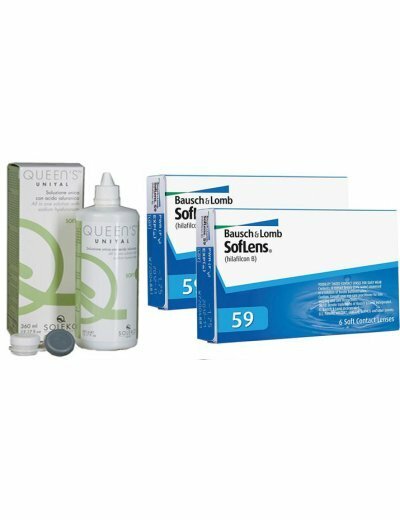 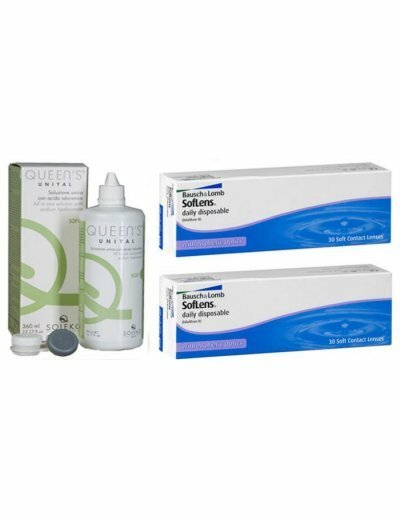 The Liquid Solution Contact Lenses has proven to be the ideal product for people with sensitive eyes or those who suffer from dry eye symptoms. 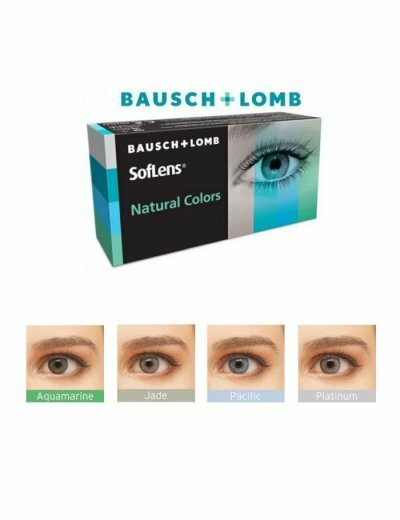 Besides antimicrobial activity, the Sauflon All in One Light demonstrates freedom of eye movements and enhances the comfort of the lens.